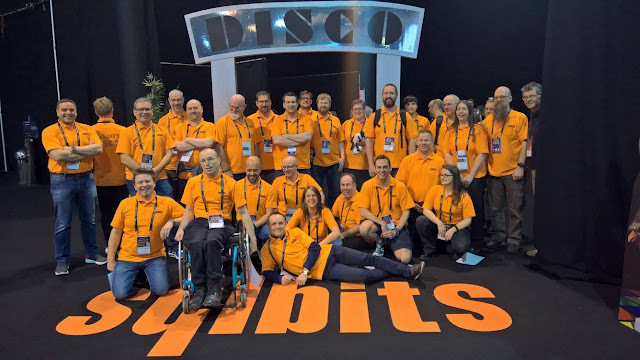 SQLBits has always been the place I feel at home with my #sqlfamily. I have been to every SQLBits. There have been 15 SQLBits conferences to date. The locations have been around the country each with a different theme. I have helped now for 7 years and it has been an amazing opportunity to help the community, network and learn loads from the high quality training. It is the largest data platform conference in Europe and we are privileged to see some of the world’s best speakers. I have seen the conference grow and change as the product has changed. I always enjoy greeting attendees as they arrive for SQLBits and hope they will have as much fun as I do at the conference. It is a time when you can fully immerse yourself in data and the product and find out what exciting new features there are and what other members of the community have found to share. 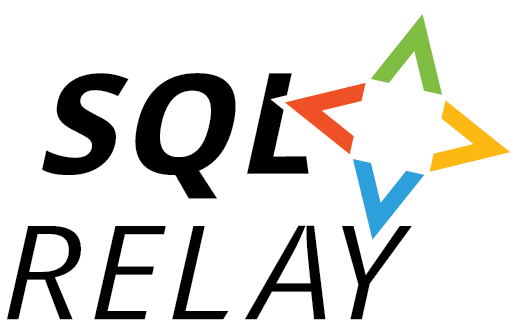 I would recommend volunteering to anyone as the experience you gain from this is very rewarding and it is good to give back to the SQL Community. To add to my volunteering experience I joined the SQL Relay team last year, so looking forward to helping bring this years event to the community between 9 – 13 October 2017.